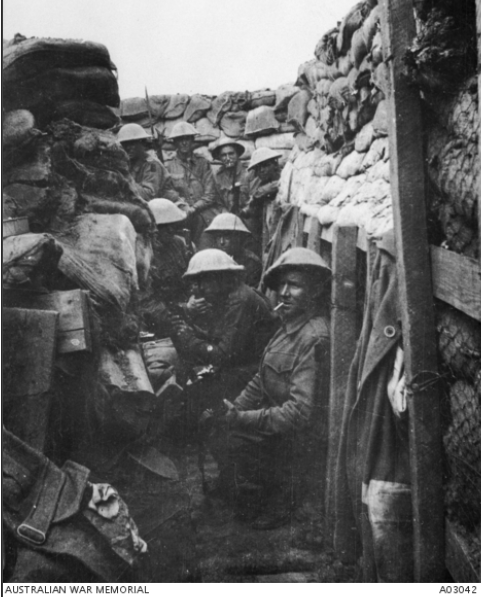 The late afternoon of 19 July 1916 the newest and youngest of the AIF’s divisions attacked the German lines in front of the village of Fromelles. The 5th Division launched a force of about 7,500 men at the enemy. When the sun rose the next morning 5,533 of them were dead, wounded or captured. Private Walter Eyles from Five Dock in Sydney was an ordinary soldier who lived to describe that extraordinary battle in his diary. It was his first and last battle. Join Brad Manera, as he shares Private Eyles’s diary and the battlefield of Fromelles then and now.